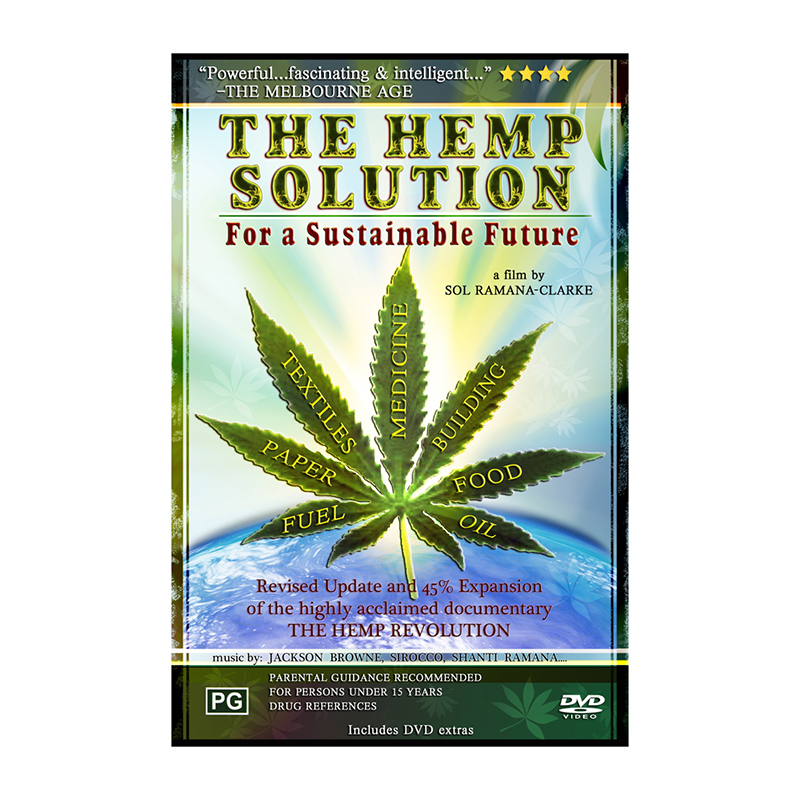 The Hemp Solution explores the hemp plant’s fascinating history, its thousands of uses, the economic & cultural forces behind its prohibition, and its ability to solve major health and environmental problems. This award wining Australian film also examines the history and controversy around the drug marijuana, the current “war on drugs” and the alternative policy options taking root around the world. 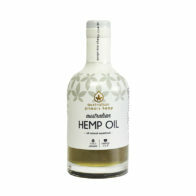 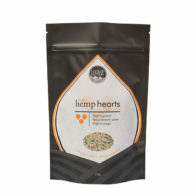 The tide is turning… Hemp is returning!